The CMU Contemporary Ensemble, under the direction of Daniel Nesta Curtis, will present “now it’s time,” a program that features the music of five trailblazing female composers. Two of the featured composers, Binna Kim and Annika Socolofsky, are recent graduates of CMU’s composition program and have written new works for the contemporary ensemble for the occasion. 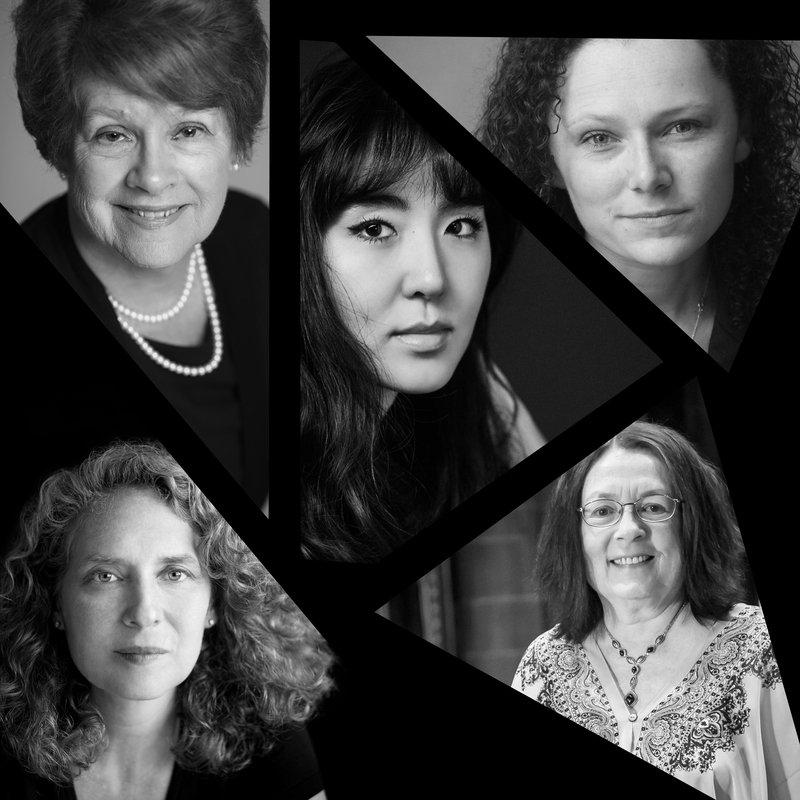 The program will also include the premieres of two works by CMU faculty composers Nancy Galbraith and Marilyn Taft Thomas, each of whom wrote works that feature female alumni soloists. Pulitzer Prize winning composer Julia Wolfe’s music will complete this program, which traces the struggles and triumphs of outstanding female artists at various points in their careers.